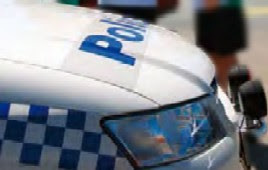 The number of speeding motorists was a concern in the Goulburn valley after the largest traffic operation in the state's history came to an end. The operation netted a total of 614 offences occurring across Greater Shepparton, Moira and Campaspe shires with more than half of that being speeding drivers. Victoria Police region three traffic inspector Neil Cheney said the number was bigger than what he expected and obviously higher than what he would like.